Mutability is the epitaph of worlds. Change alone is changeless. People drop out of the history of a life as of a land, though their work or their influence remains. 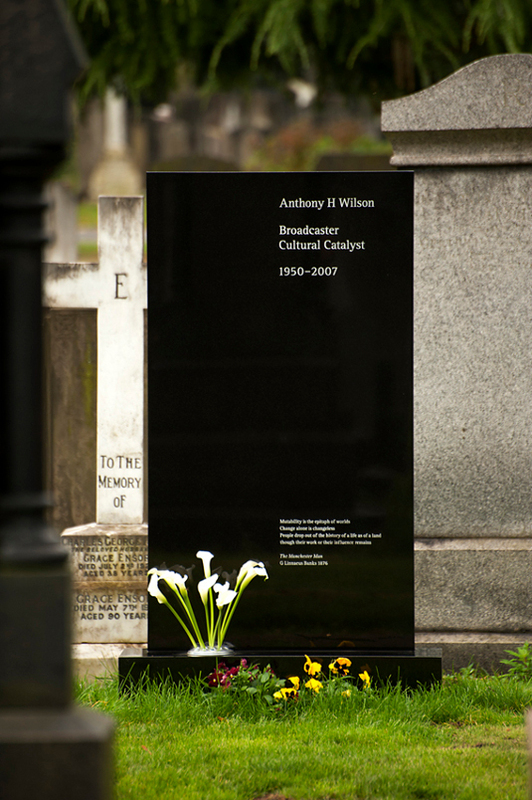 Picture of Peter Saville and Ben Kelly‘s memorial to Tony Wilson by Creative Review.